Horacio Castellanos Moya was born in 1957 in Honduras, but grew up in El Salvador. 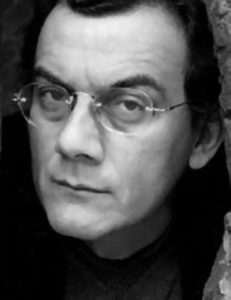 He became famous in 1997 with the publication of his novel El asco (Nausea), because of which he was forced into exile. Before that he had already lived in Canada, Costa Rica, Spain and Mexico, where he worked as a journalist and writer. After spending two years in Frankfurt am Main, he is now living in exile as part of the City of Asylum project in Pittsburgh, USA.